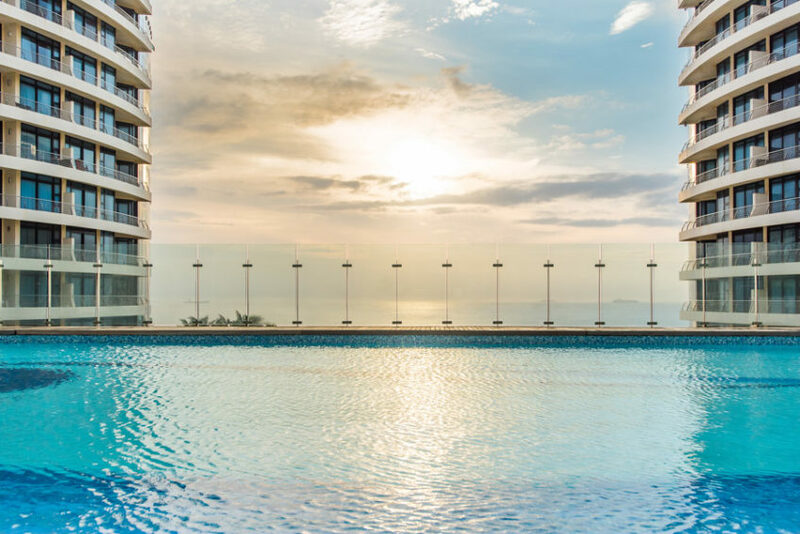 Talk about a view from the top. 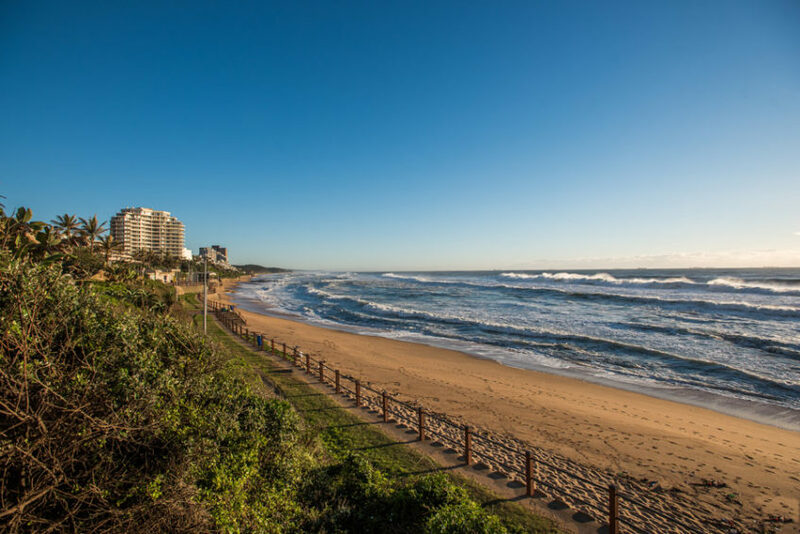 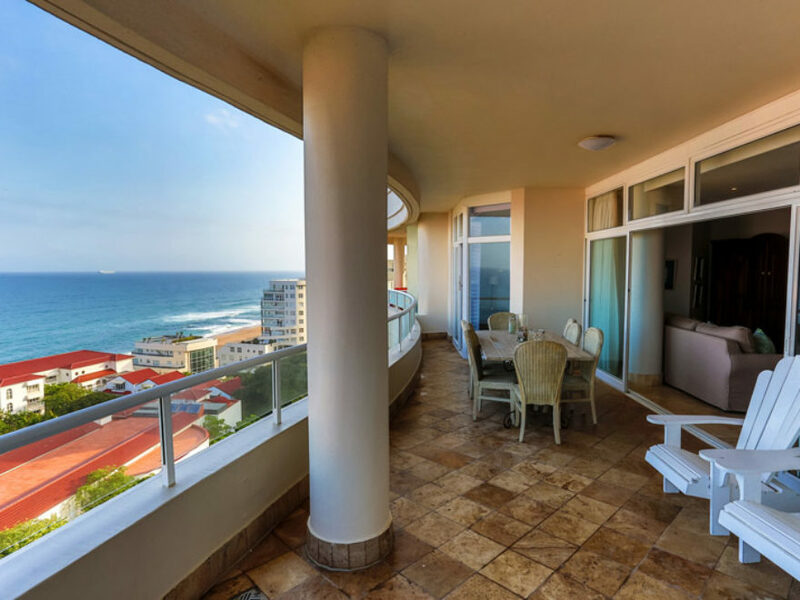 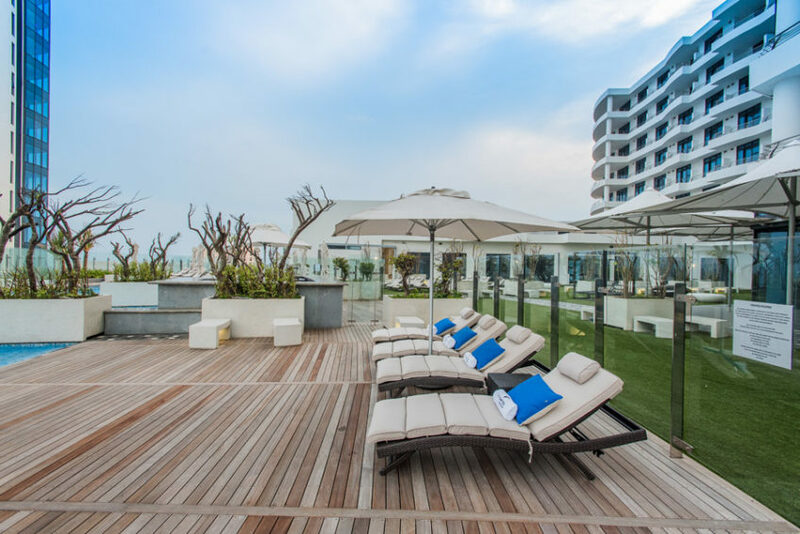 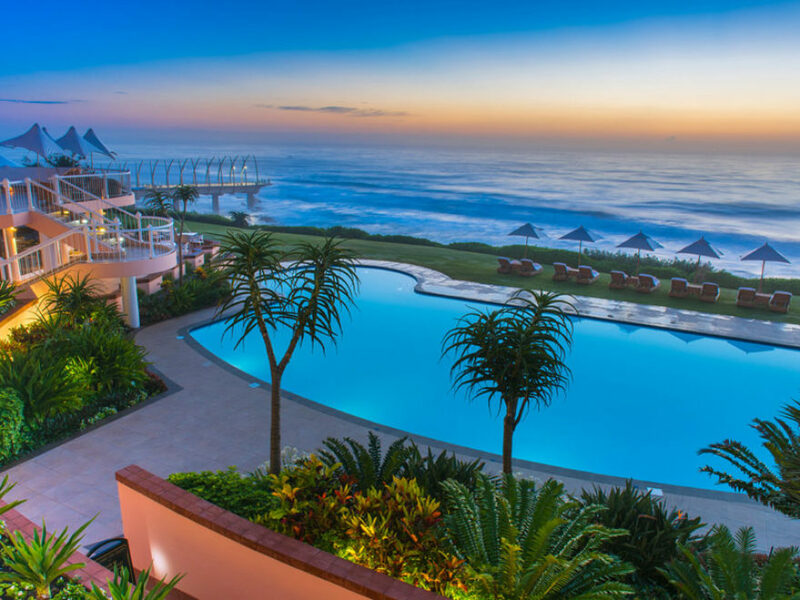 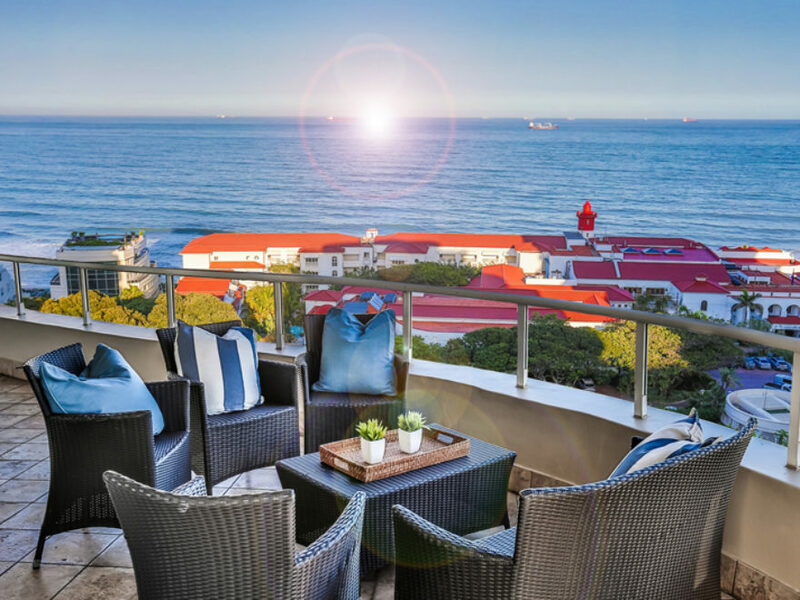 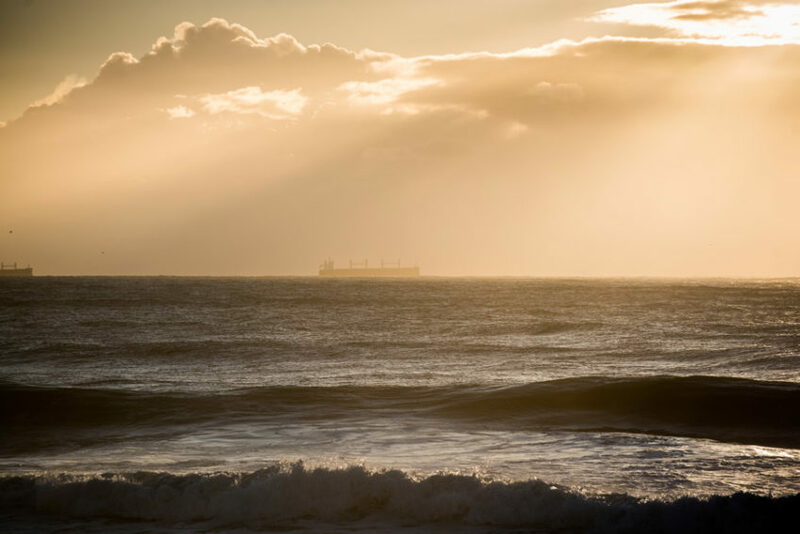 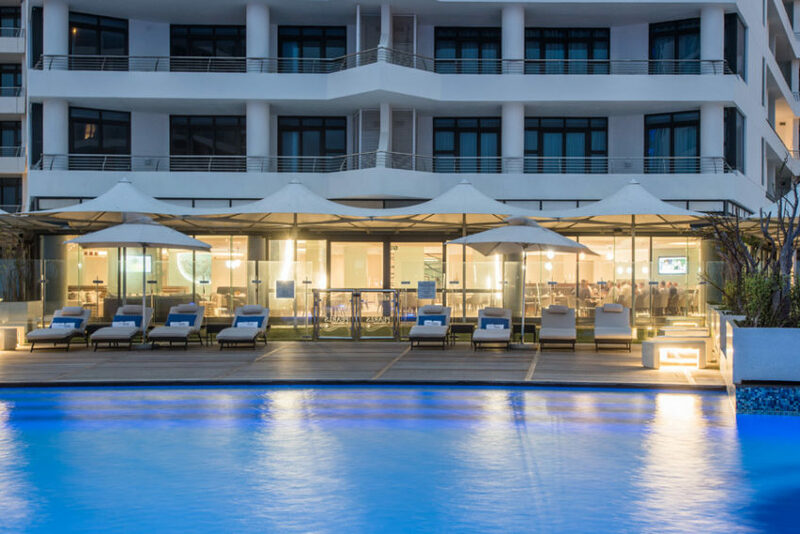 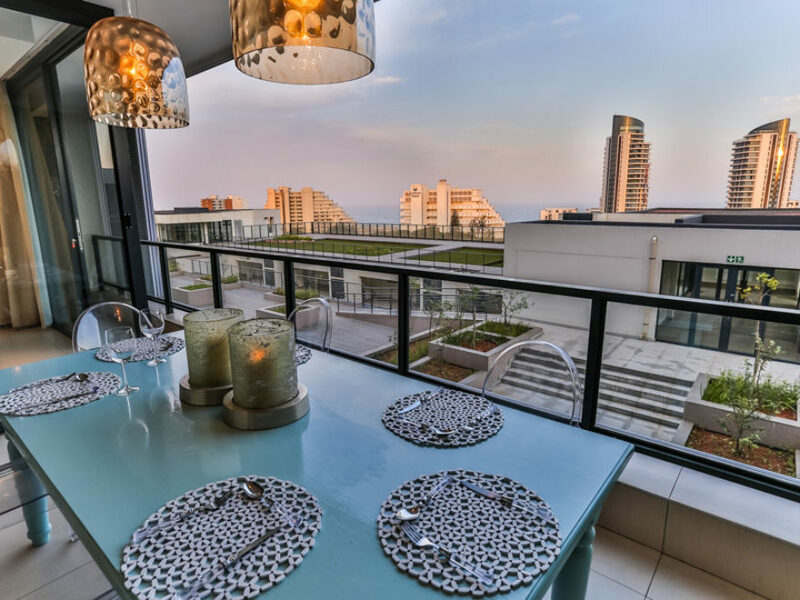 The Capital Pearls Sky overlooks the silver coastlines of Umhlanga as far as the eye can see. 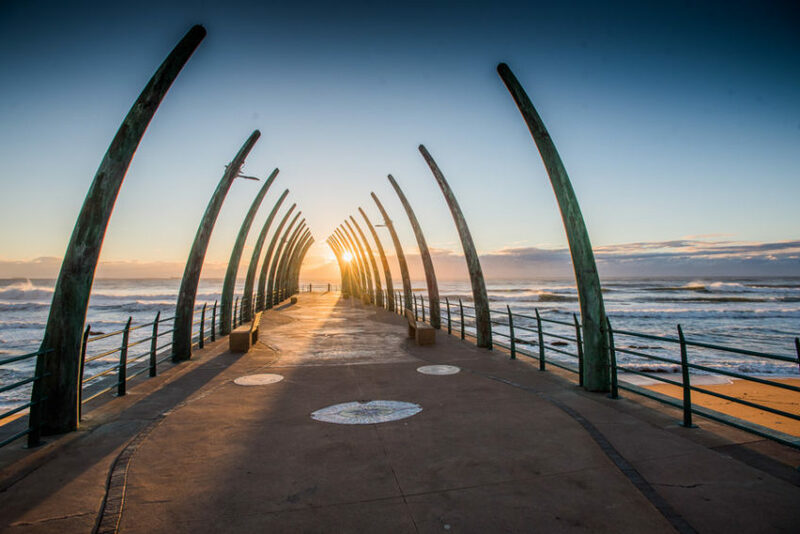 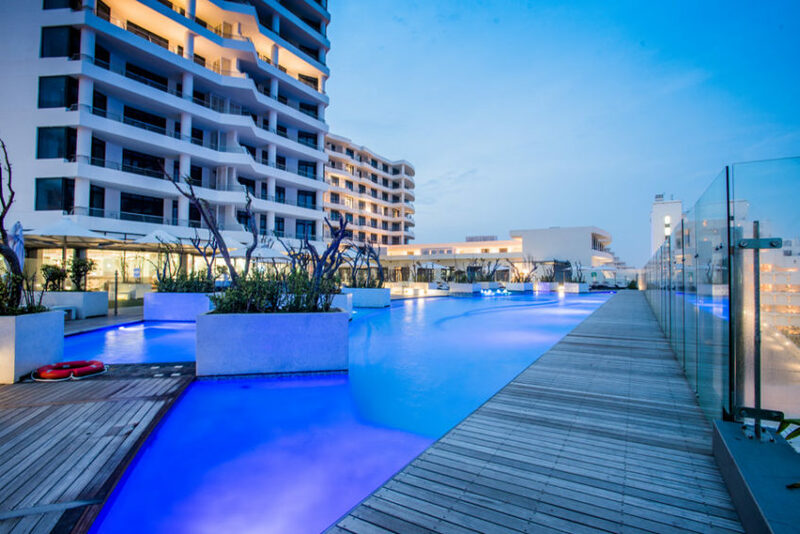 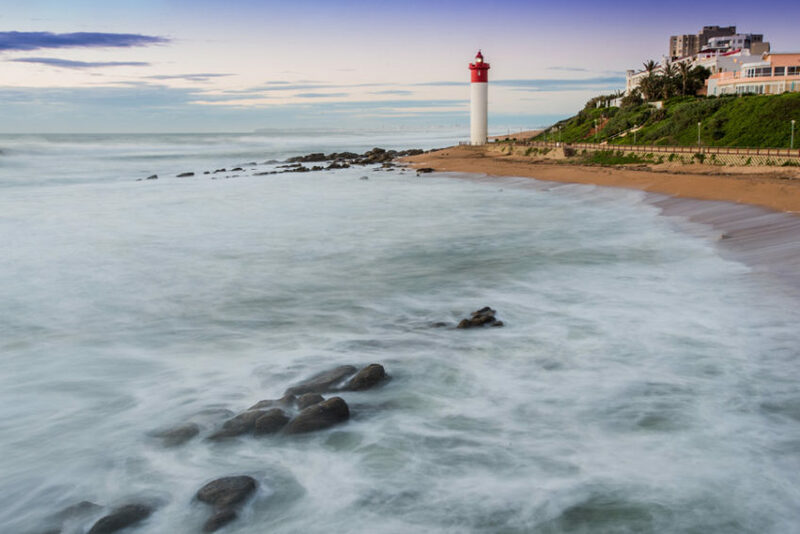 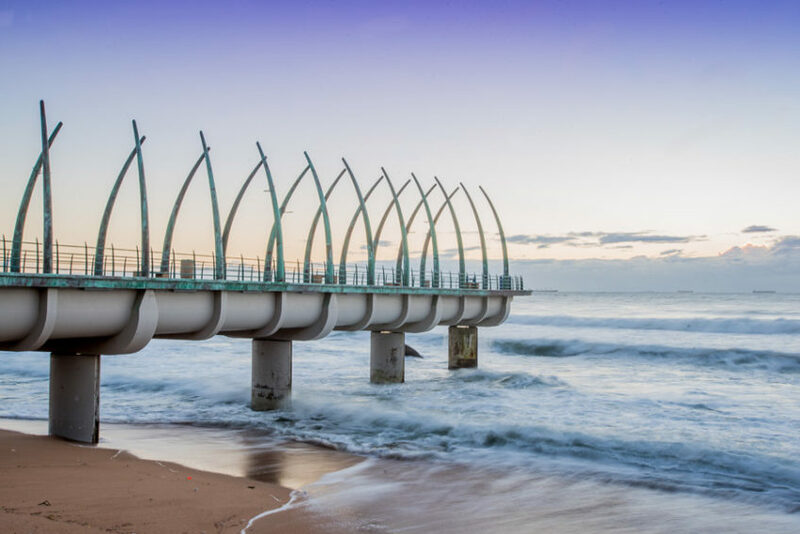 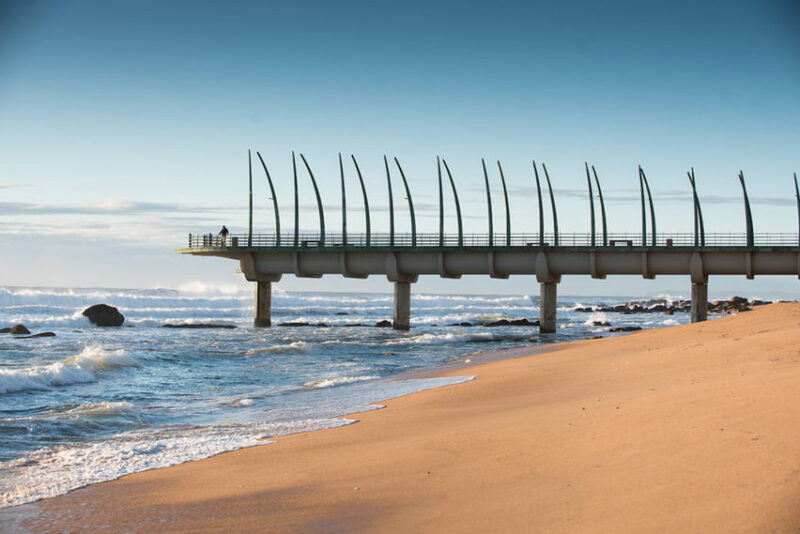 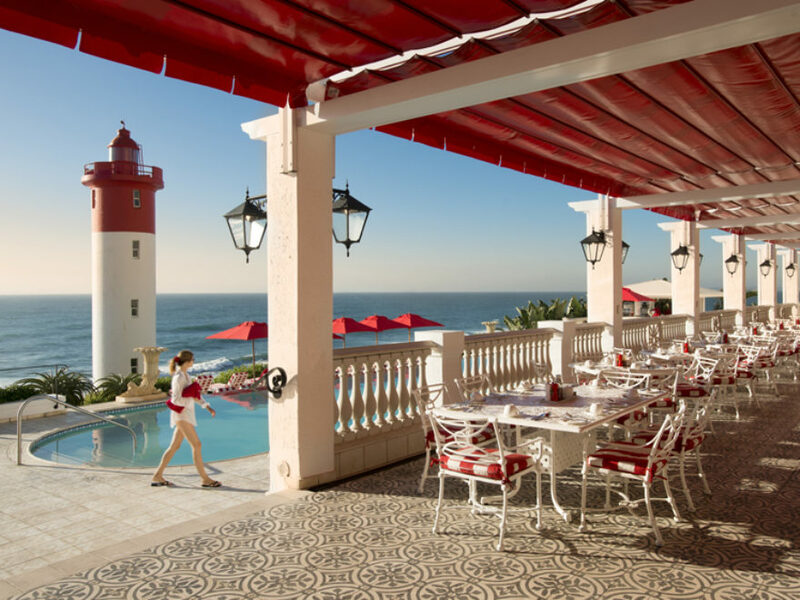 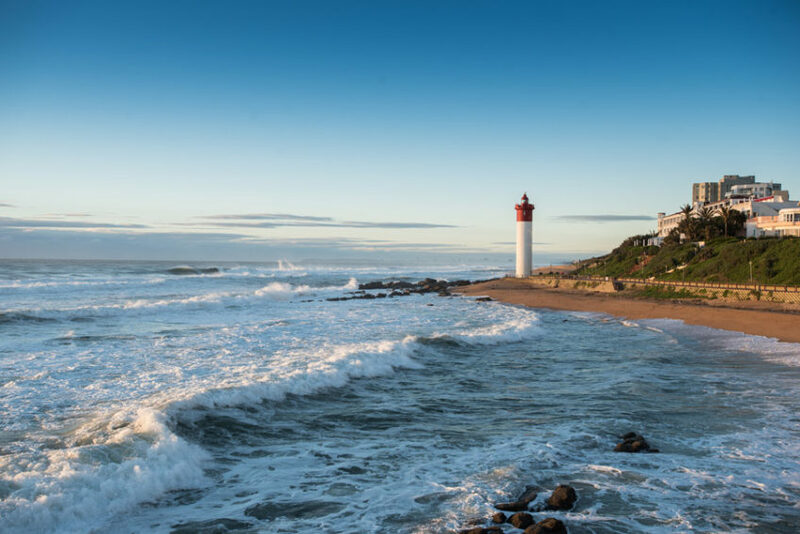 Step out, and you step into the luxury of our private mall, the Umhlanga Pier & Lighthouse, and the many other local restaurants on the shores of the coastline. 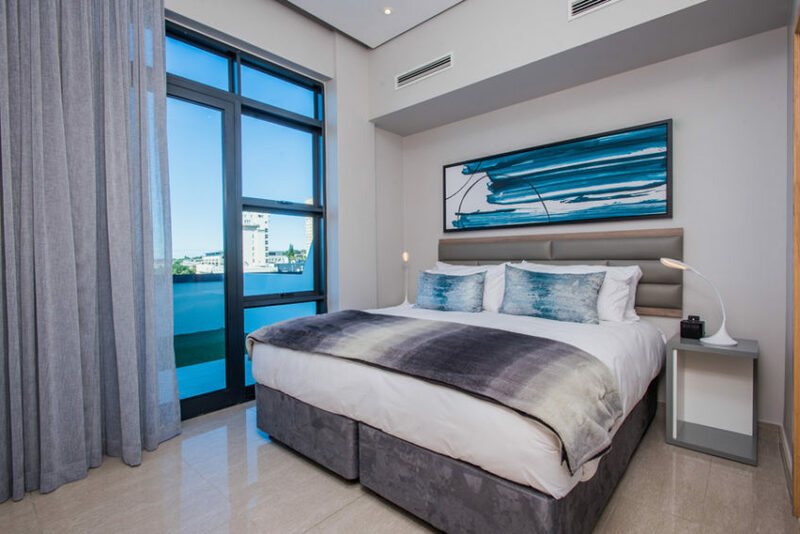 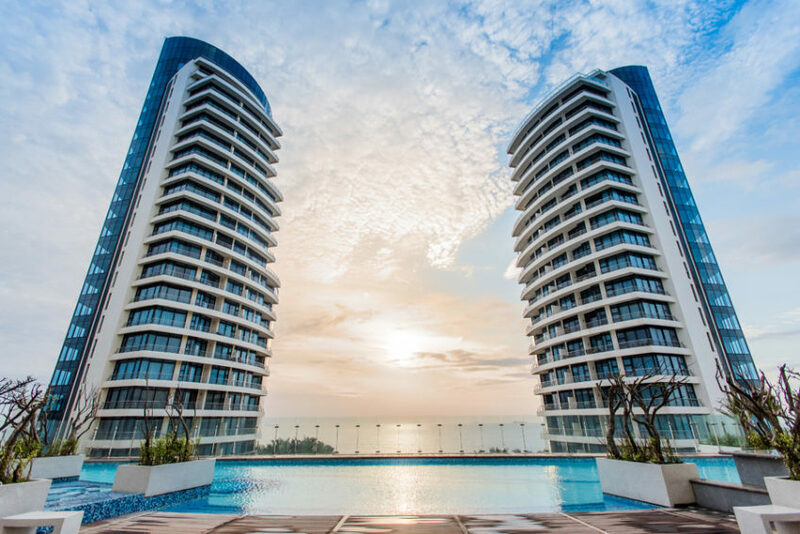 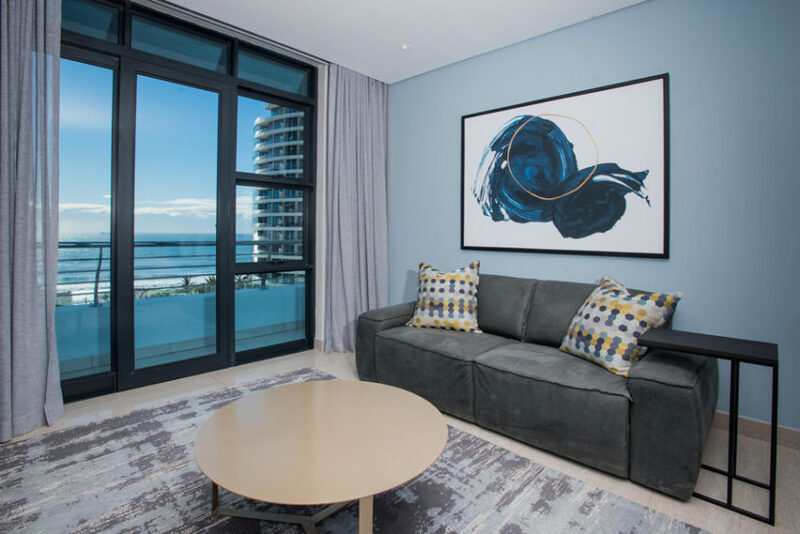 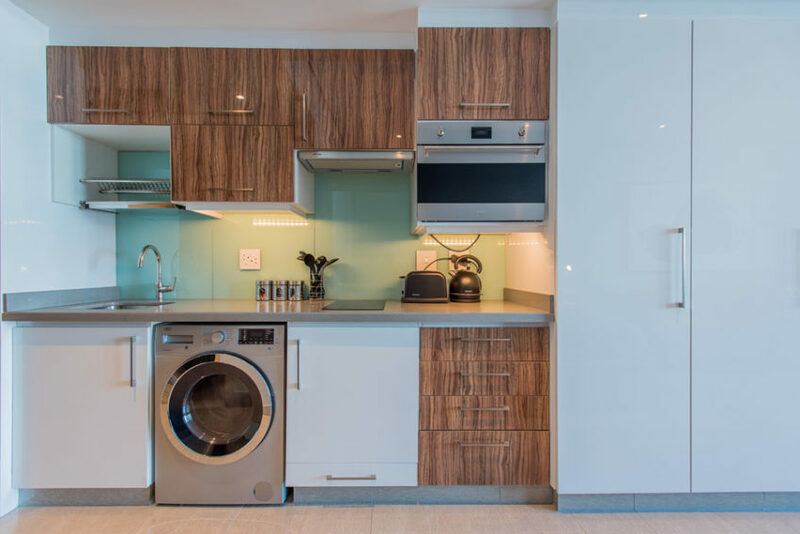 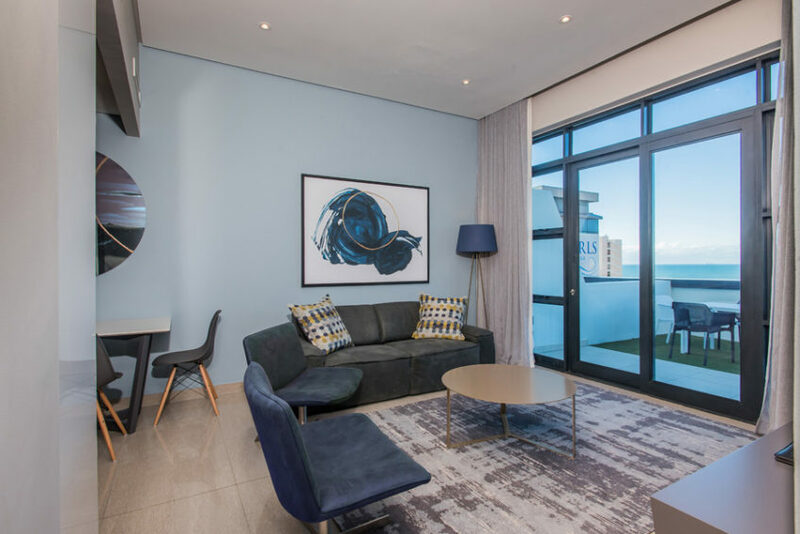 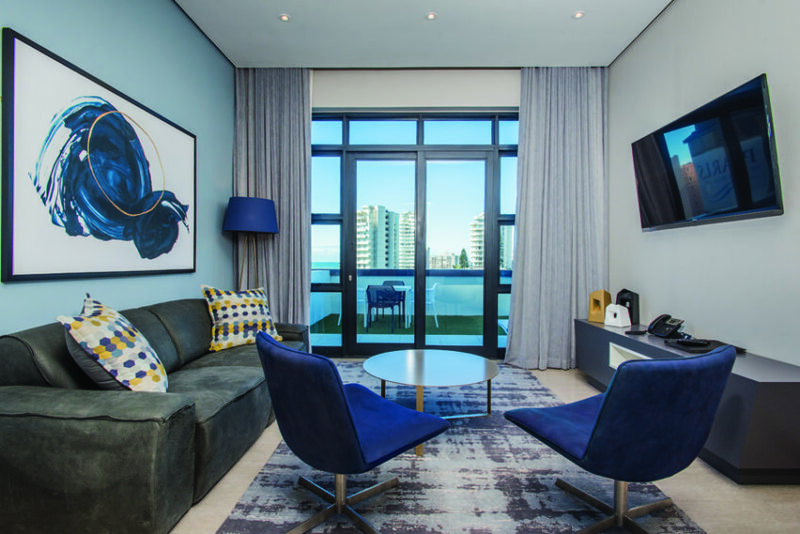 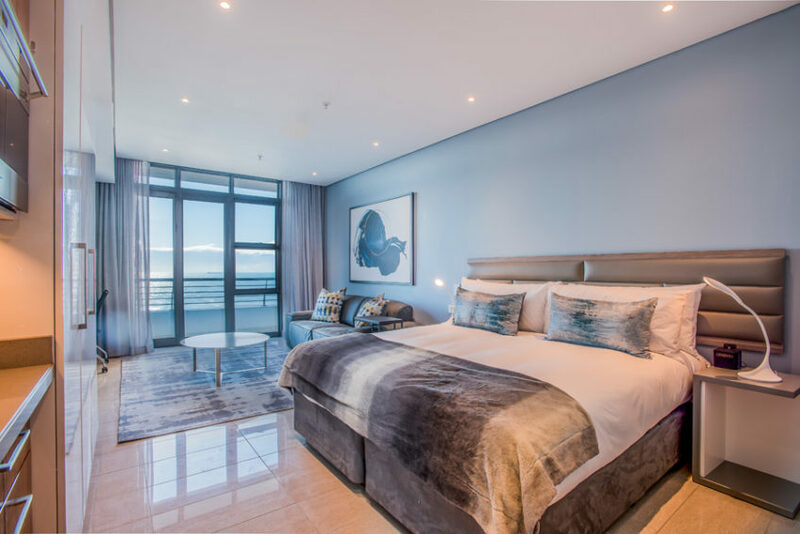 The Capital Pearls Sky apartments provide contemporary living spaces that strike a balance between the comfort of home and the luxury of resort living. 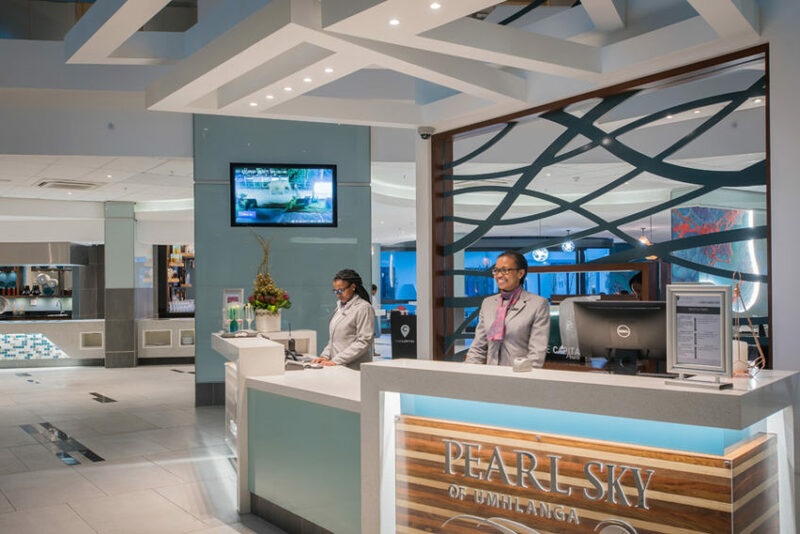 Complementing The Capital Pearls are all the essentials for relaxation. 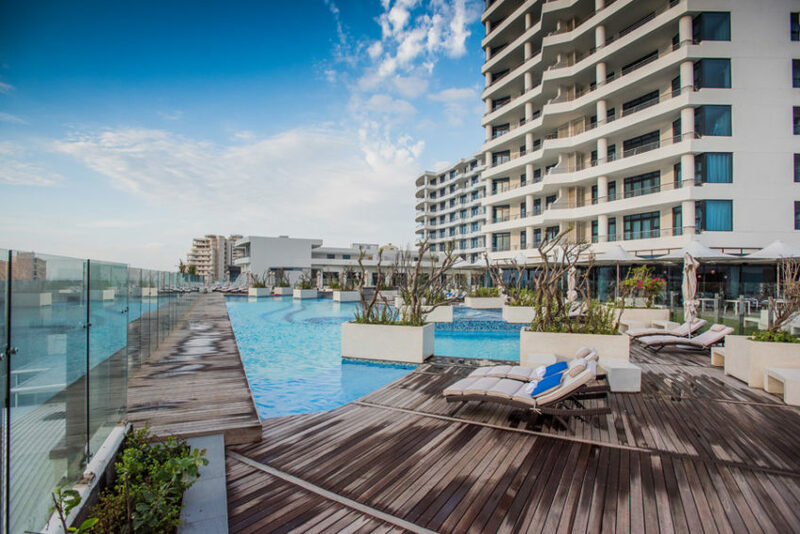 A resort swimming pool, bar, sun deck, jacuzzi, over sixteen restaurants, and a children’s play area.